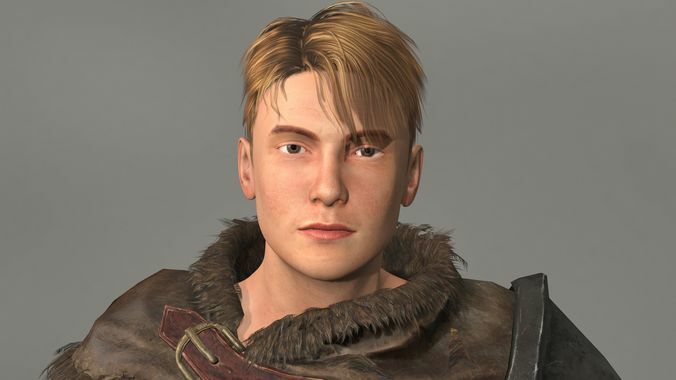 A 4k textured model realistic and rigged for gaming and other 3d projects. Character supports unity,unreal,maya,3d max,iclone and other realated software. Textures and materials are included(diffuse, normal,opacity,specular,metallic and roughness) up to 4k. Poses and facial expressions are not included.